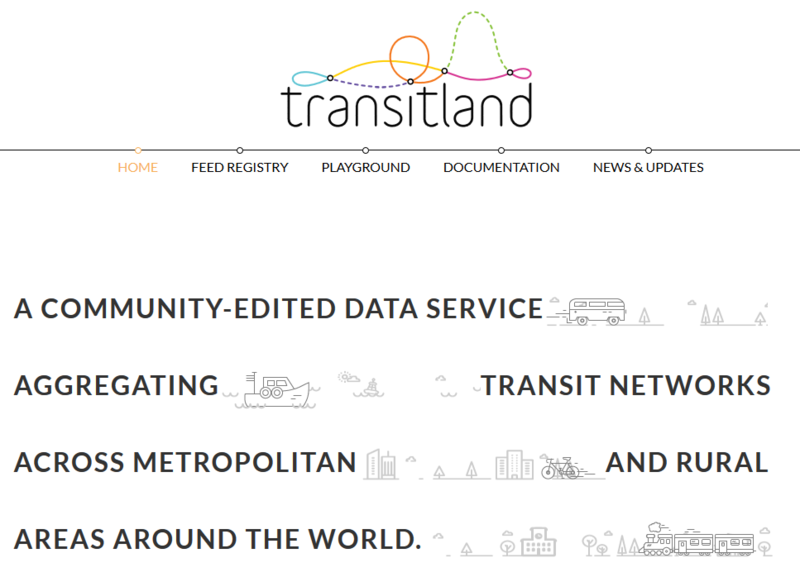 Transitland is a community-edited data service aggregating transit networks across metropolitan and rural areas around the world. Transitland’s Feed Registry now lists the Vienna GTFS feed. Developers may now use the Transitland platform to build additional applications, maps, visualizations, and analyses on top of Vienna and nearby transit data in Transitland.